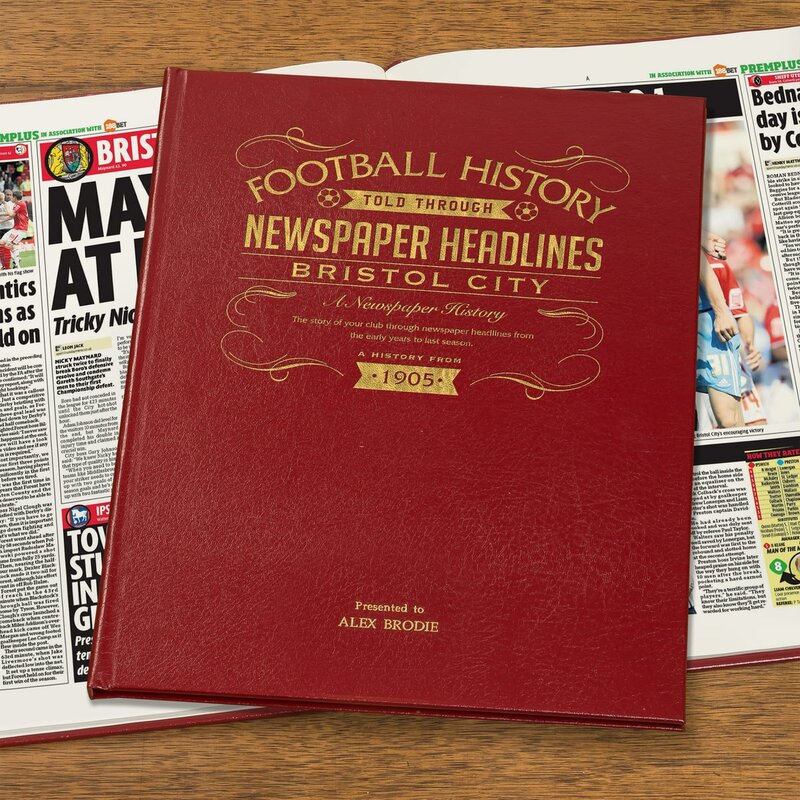 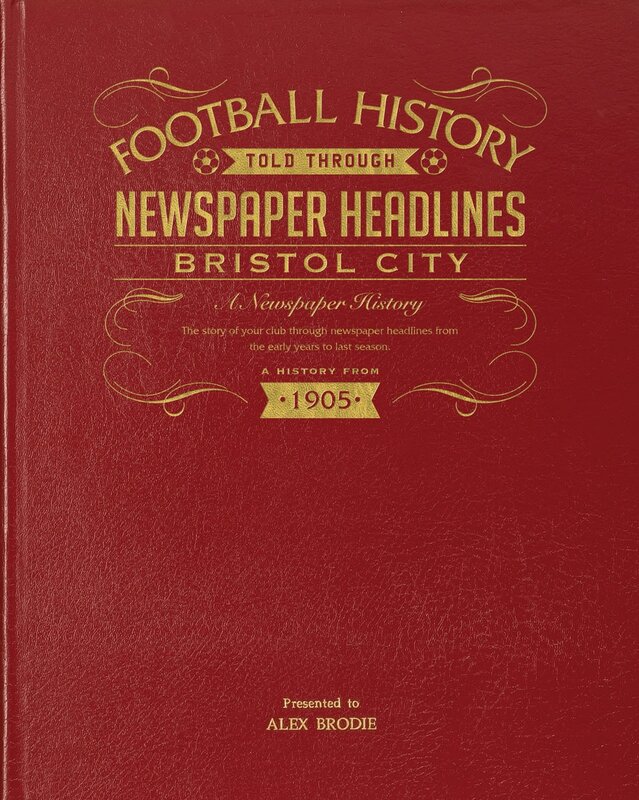 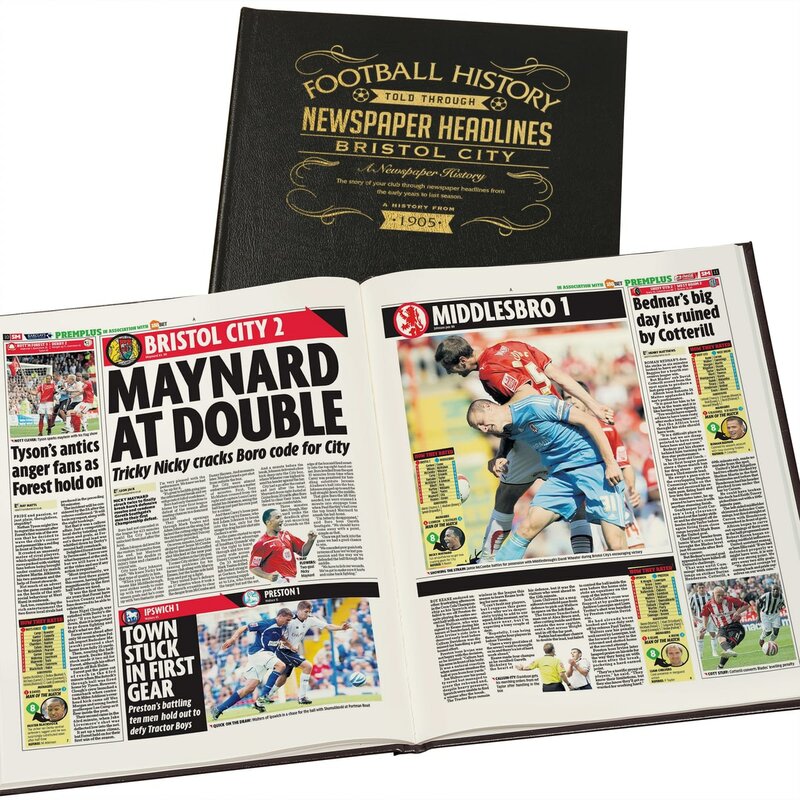 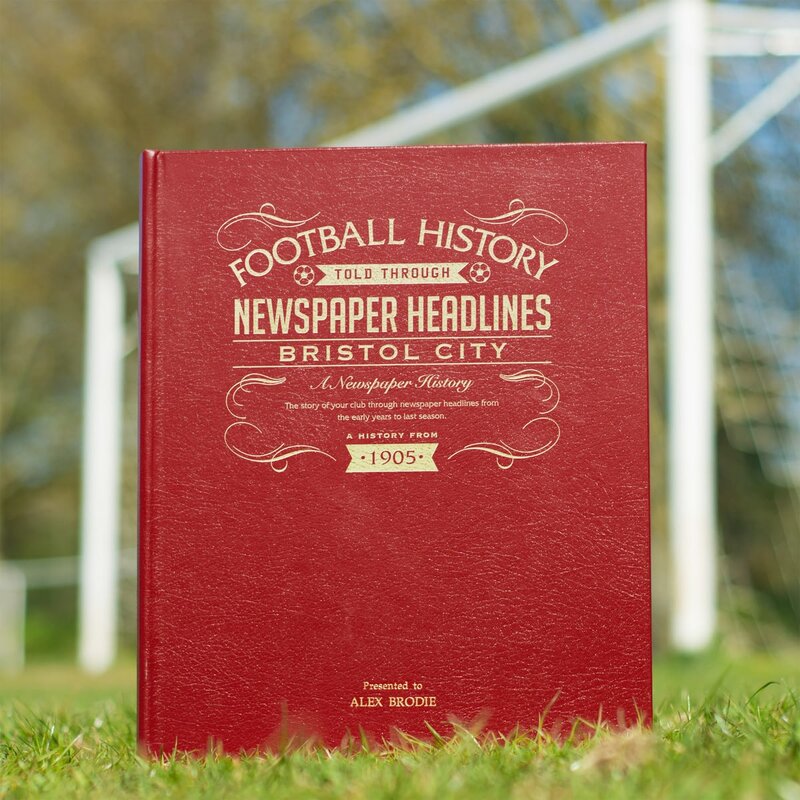 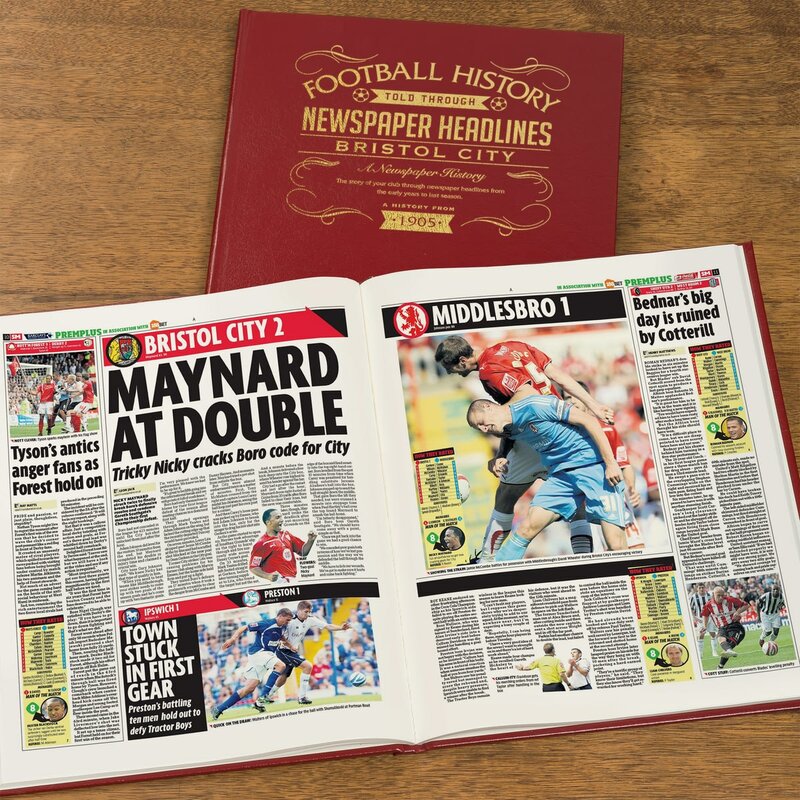 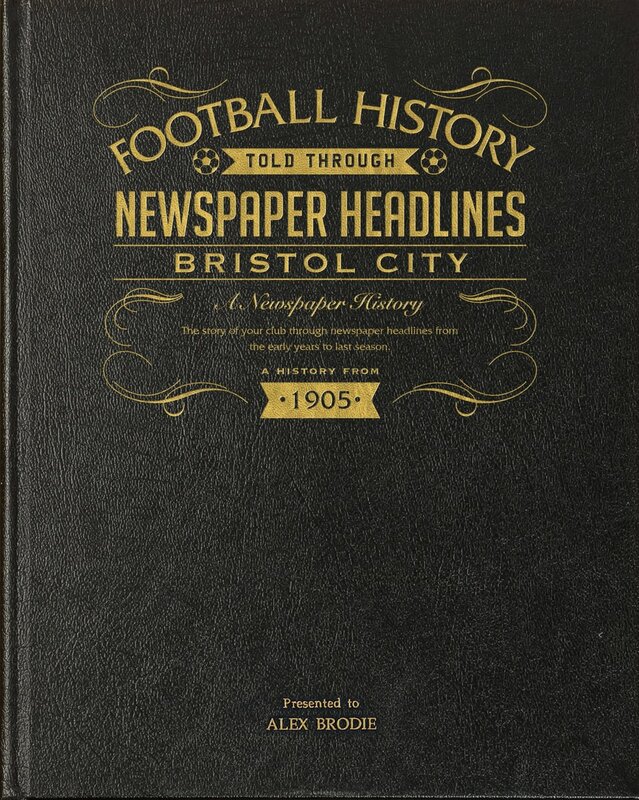 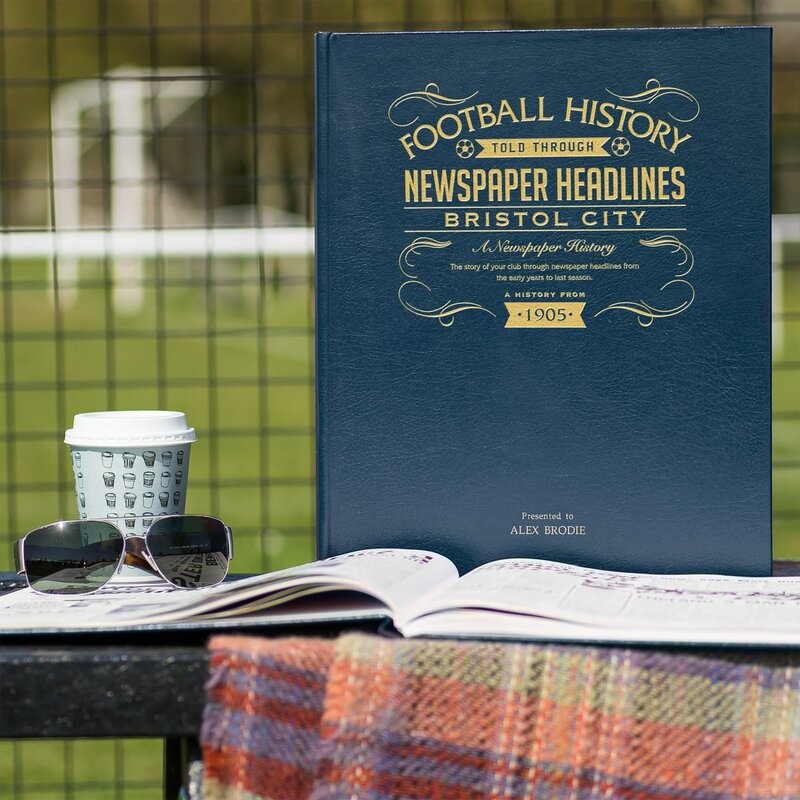 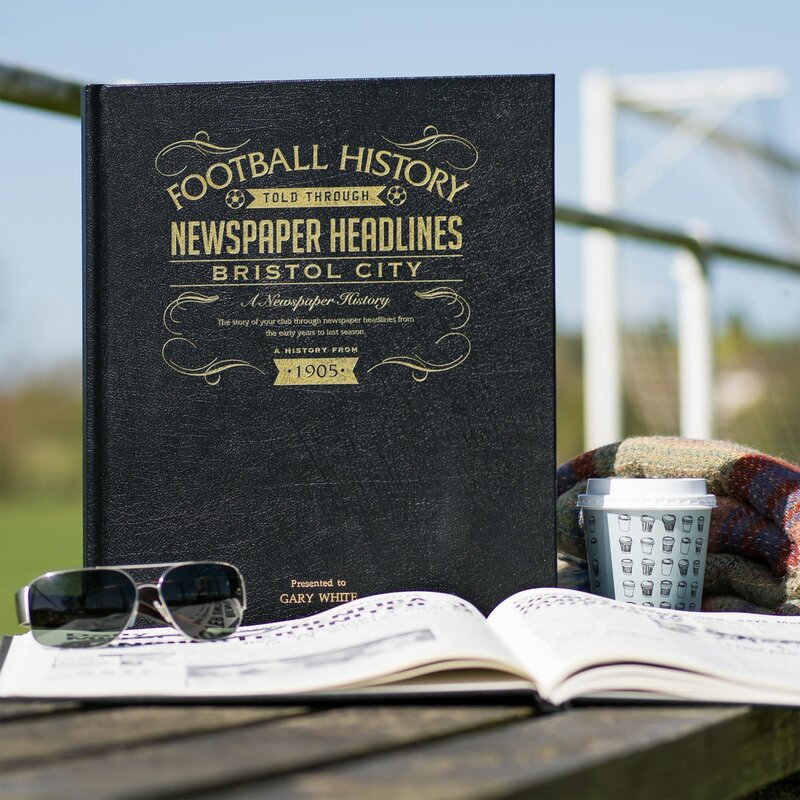 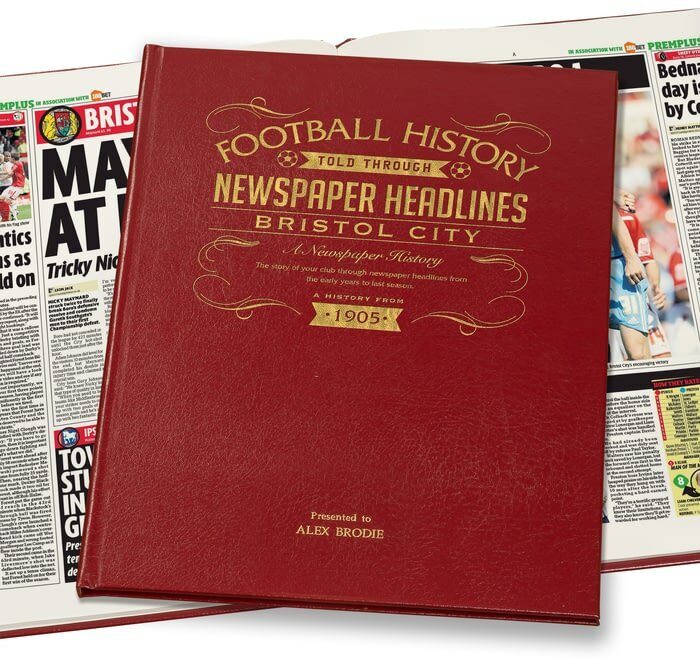 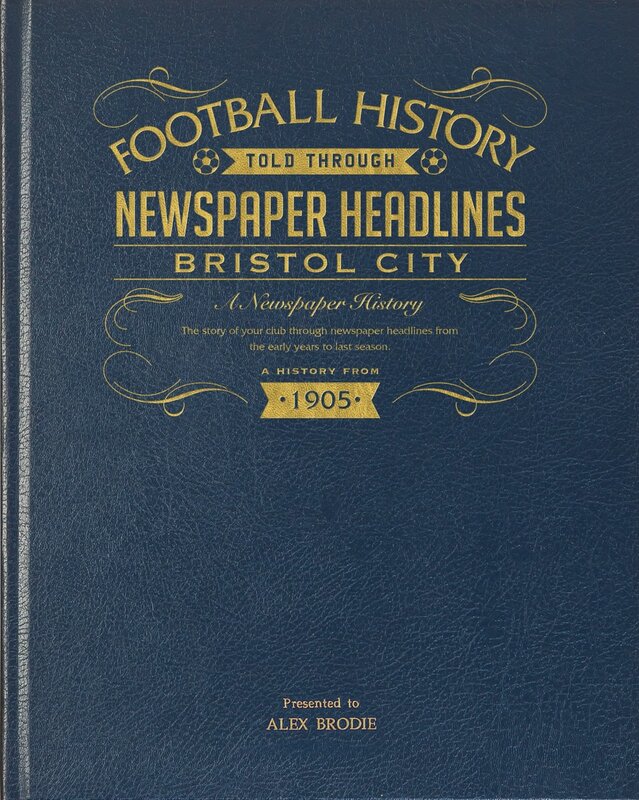 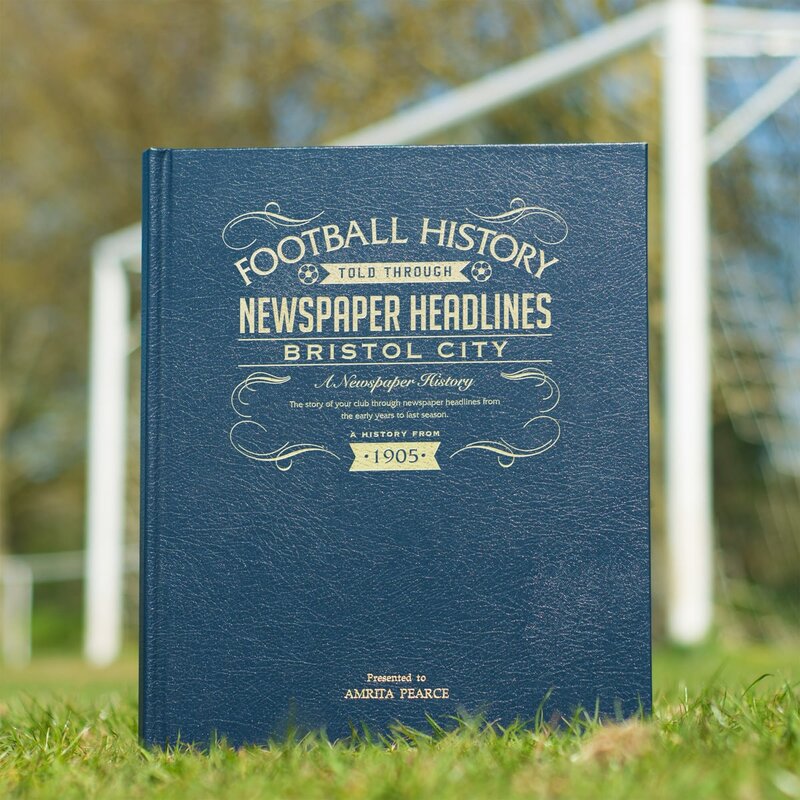 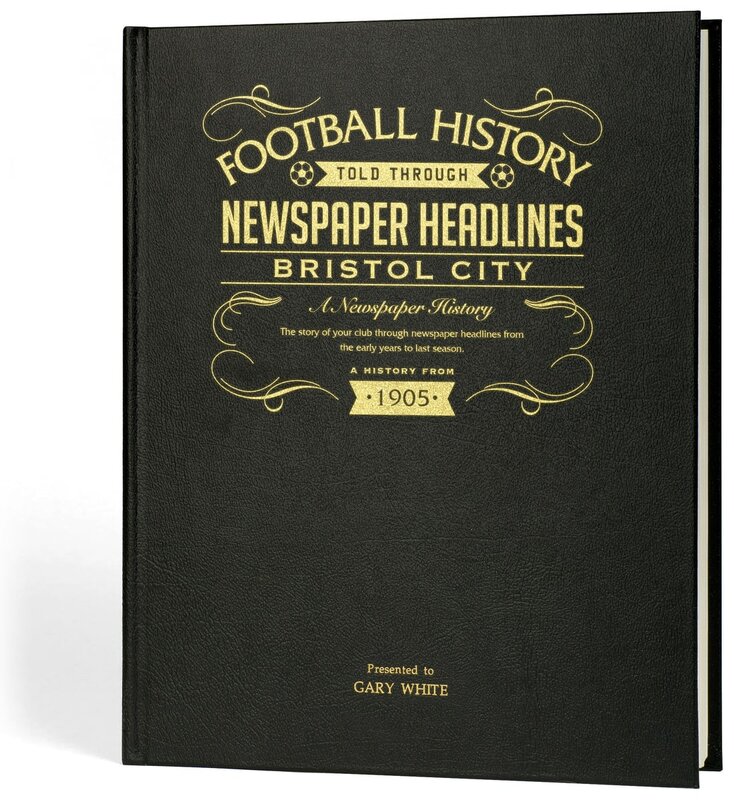 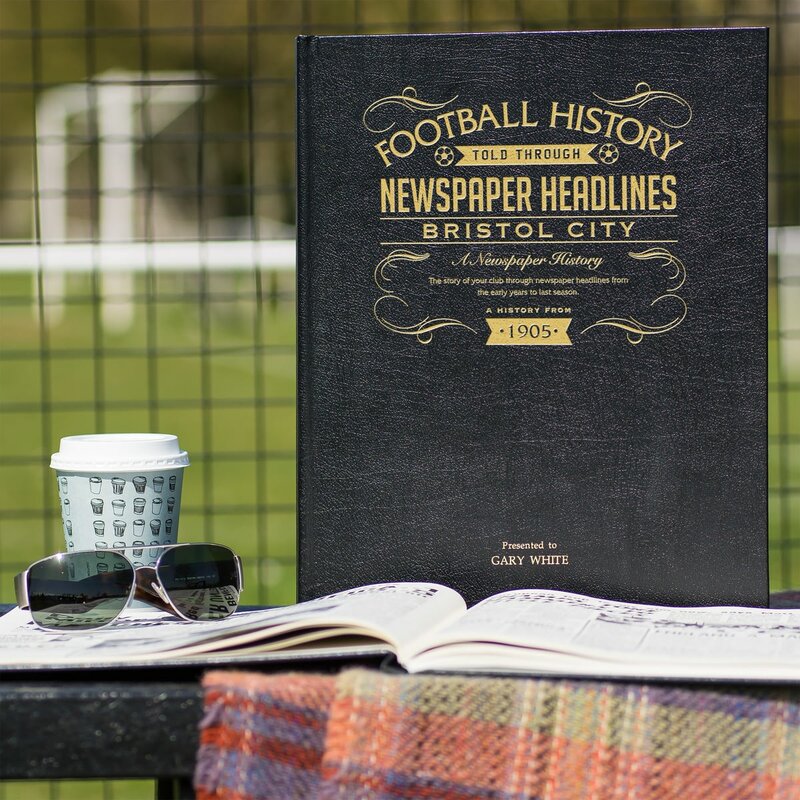 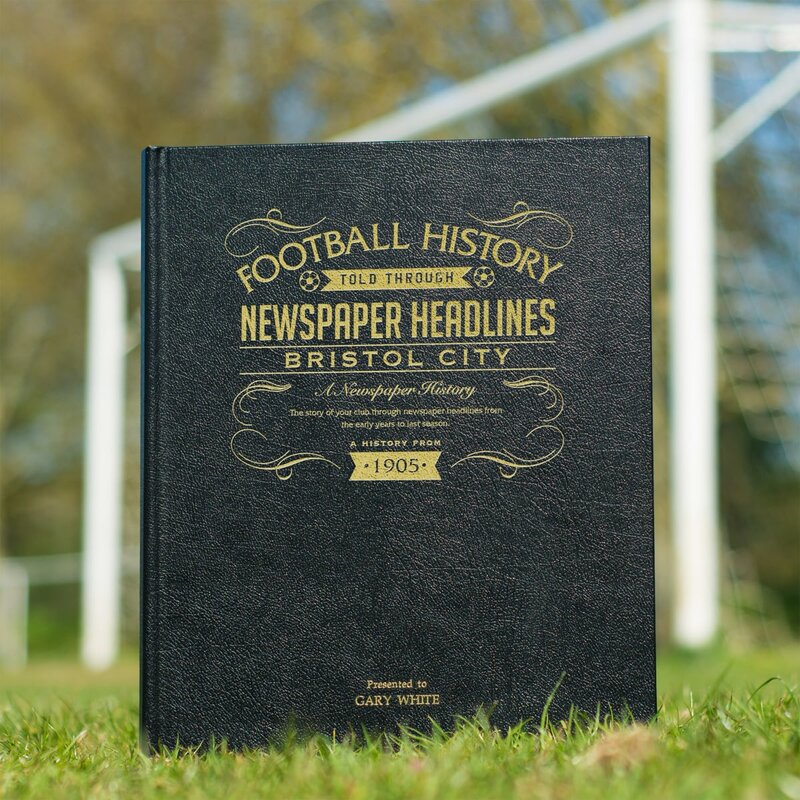 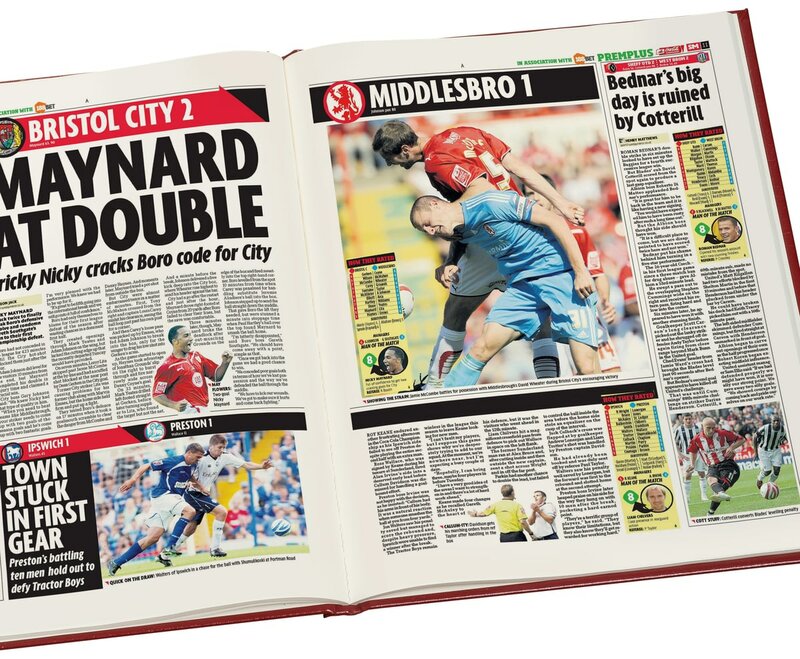 Starting with coverage of Bristol City during the 1900s, this book charts a glorious history of great games, names and accomplishments through the decades. Top stories include high scoring matches, memorable league and cup games and playoffs. 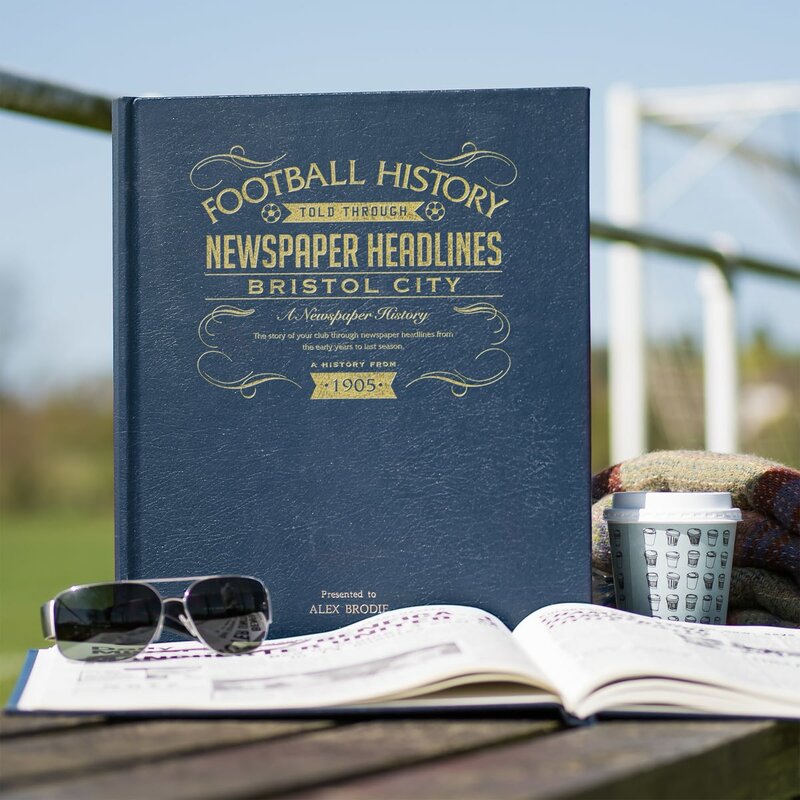 The Freight Rovers and LDV Vans cup wins are also featured. 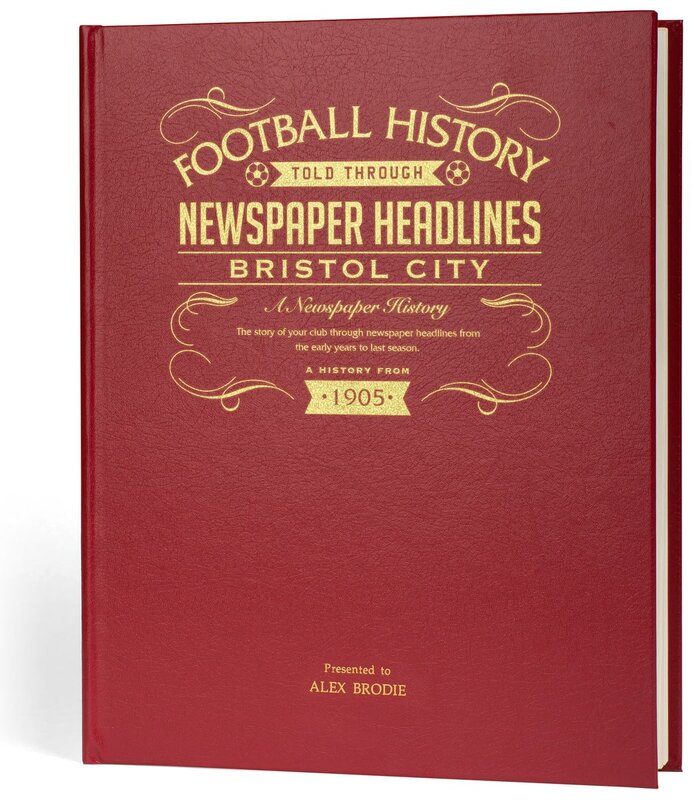 This is a unique and wonderful gift and a must have for all Bristol City fans.